When travelling either in the UK or Abroad reference should be made to ensure that this is done in line with University Travel Policy and associated guidance advice. The University's Overseas Travel Safety and Security Risk Assessment (OTSSRA) form is provided to assist you in the planning process for your proposed travel overseas as part of University-related activities. 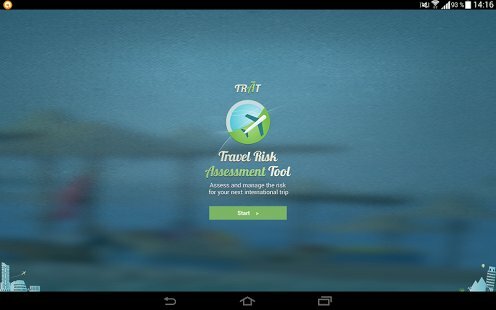 It has been designed to help you identify the steps you need to take to ensure your trip is safe and successful. It also assists the University to comply with legal, ethical and social obligations in respect of activities associated with the University. The Foreign and Commonwealth Office have a wealth of information from Travel checklists to advice by Country, to ensure your safety whilst abroad reference should be made to there web pages prior to travel. The Foreign and Commonwealth Office have set up a LOCATE register and encourage all British nationals travelling and living abroad to register with them even for short trips. In the event of an emergency such as a tsunami or terrorist attack the Embassy or Crisis staff will then know your location and will be better able to assist you.